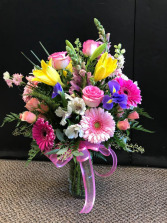 Mom will cherish this gorgeous bright colored arrangement & the loved one that sends it to her. 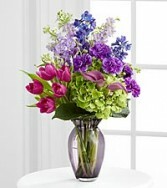 The delightful arrangement has a soft & delicate presentation. 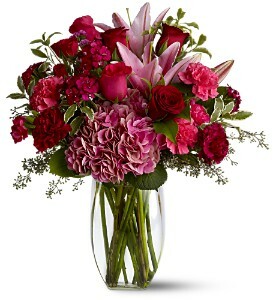 Designed in a clear vase with white lilies & pink roses, Mom will love this beautiful floral arrangement. Remind Mom how special she is and order hers today.